"Trustees Name Harvey I.U. Law Dean"
"Trustees Name Harvey I.U. 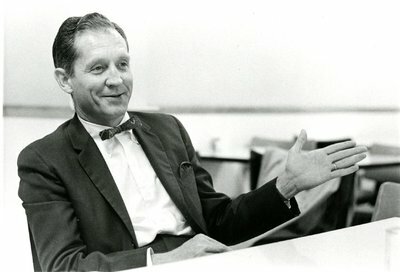 Law Dean" (1966). William Harvey (1966-1971). 39.